We are Chapel Hill's Premier Professional Cleaning Service. 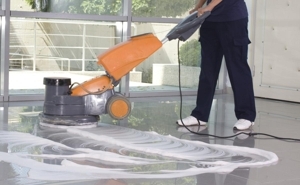 Tarheel Janitorial Services is the leading commercial & shopping center cleaning service in Greater Chapel Hill, NC. We understand adapt to your businesses needs with the services that work best for you. Why Choose Tarheel Janitorial Services? We only employ the best, most highly trained custodians, and ensure that you receive exceptional janitorial services, each and every time we visit your business. "Professional & Detailed Oriented Cleaning Staff"
Copyright © 2018 tarheelj.net All rights reserved.